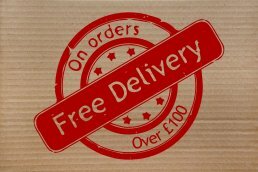 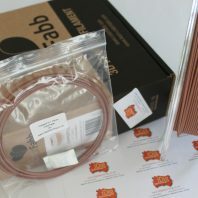 If you want to try ColorFabbs Speciality filament we sell sample packs in multiples of 4m so order yourself some WoodFill filament in 4, 8, 12m etc.. samples and try before you invest in a whole spool. 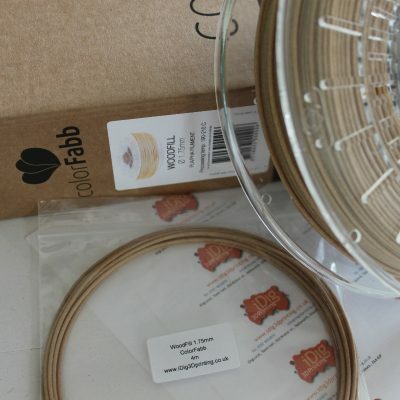 Want to 3D print wooden objects then take a look at ColorFabbs speciality WoodFill 3D printer filament. 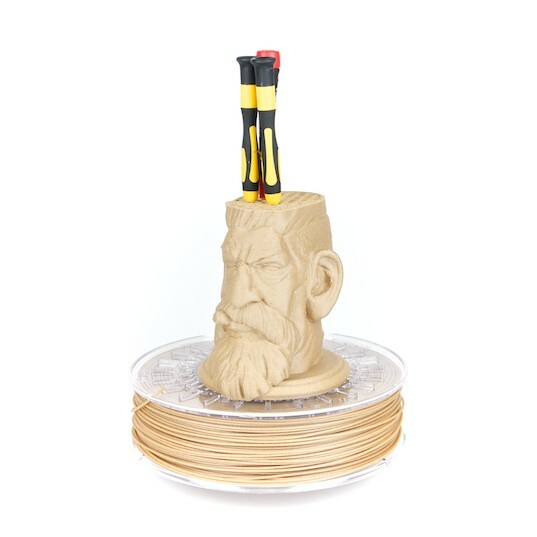 Its made with 70% ColorFabb PLA and 30% recycled wood fibre. This is the “Fine” grain version in 1.75mm diameter. 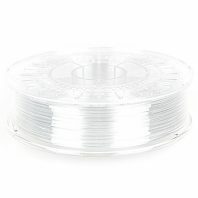 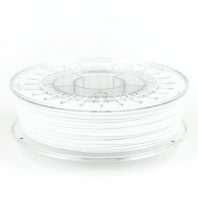 ColorFabb PLA is specially formulated to be less brittle than other PLAs (although see our Biome 3D PLA) by the addition of a small quantity of PHA. 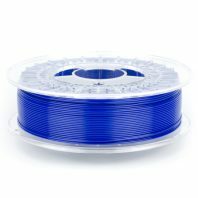 Each spool comes with a label on the packing that indicates the recommended printing temperature. 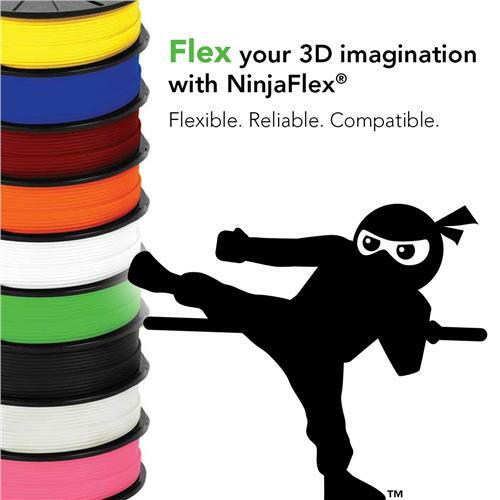 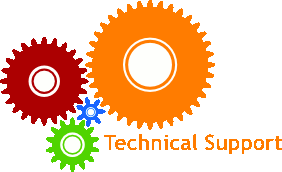 For stronger prints and better reliability ColorFabb say that you can increase flow rate by 0-10%. This will cause the filament to keep going through the hot zone at a steady pace. Its time to get experimenting to see what you can make out of wood! 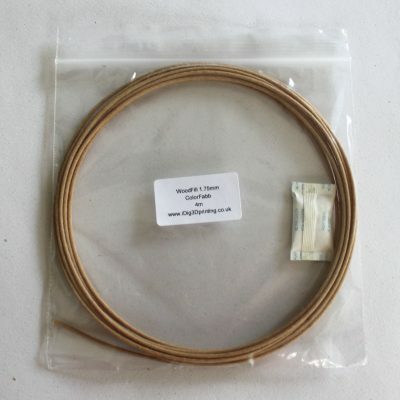 We also sell 600g spools of Woodfill 3D printer filament.